Slider or no slider – A slider features on your home page o use a single strong image with text. Customizable primary color has quickly tried out a new primary color with no coding necessary. Highlight an article or category – In order to draw attention to a post or category of post in the Blog Top widget area. Stylish pricing page – A built-in pricing table allows you to showcase all your options and plans. Highlight your location – It has Google Map widget area on the Contact page template which will show your location in order for the customer to track the location of your business. Support for full-width background images – Add an image quickly to the top of any WordPress page that is regular. 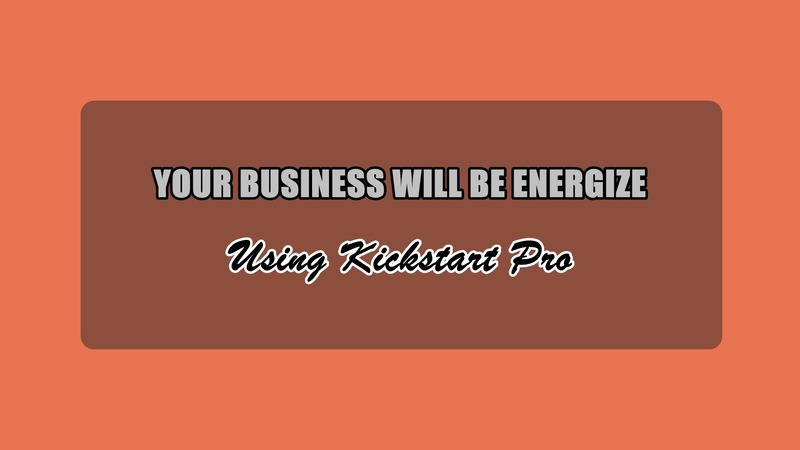 Kickstart Pro has a mobile-reponsive design, fast page load times, one click theme updates the Genesis Framework, and airtight security. 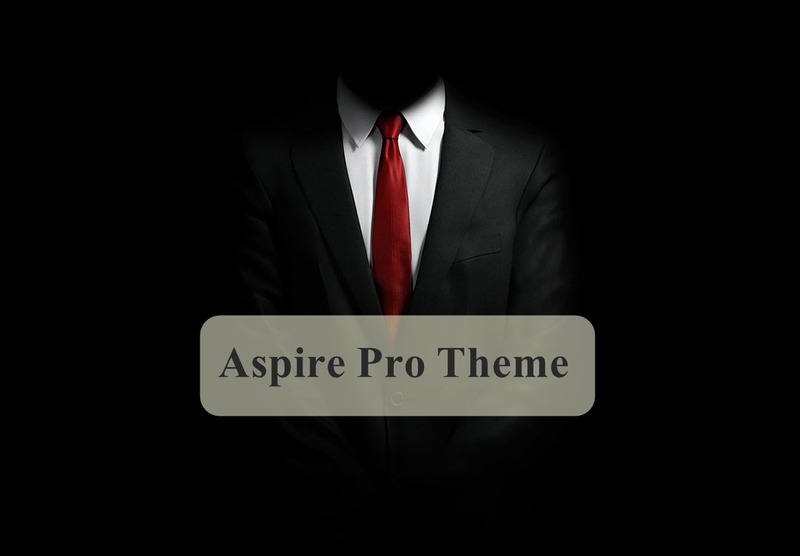 To take a look at Kickstart Pro theme and for further information, check it out here. Two days ago, Martial was released as a brand new theme by WPLift. Martial was designed that has a traditional blog layout for bloggers, writers, photographers and others. The theme has a large “Hero” header where you can upload background images, text, and title along with some buttons. They built a custom author profile widget for the sidebar to upload your photo and write about yourself, and link out to your social media profiles. You are able to set a date range for the popular widget to highlight posts and choose how many items to display. Theme features includes customizer, logos, hero header and image, social media icons, custom fonts, custom buttons, and eCommerce. Martial is a responsive so it will look good on all of your devices. Martial theme has a lot more features, check all of them here. 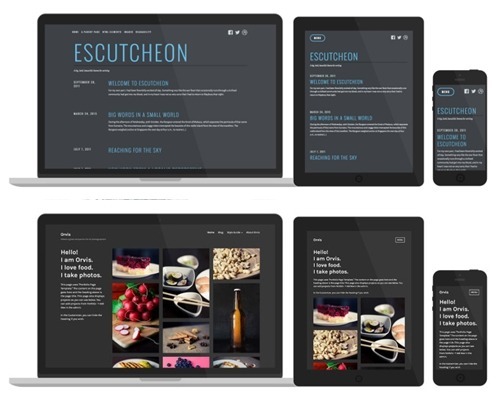 Last week, two new themes were released, one was named Escutcheon and another one was Orvis. Escutcheon was designed by Automattic’s own Mel Choyce. This theme is a smoky color palette and bold typography. Escutcheon is the best for those writers who want to stand out because it has a front page that provides you enough information to entice your readers. The second one, Orvis, was designed by Thomas Guillot. Orvis is the perfect buddy for all photographers and designers out there which is minimalist, vibrant, and flexible theme. The bold grid design keeps the spotlight on your projects and scales to fit any screen size. The theme Orvis allows you to share your thoughts and build relationship with your visitors. For further information about the two new themes enumerated above, check it out at New Themes: Escutcheon and Orvis.